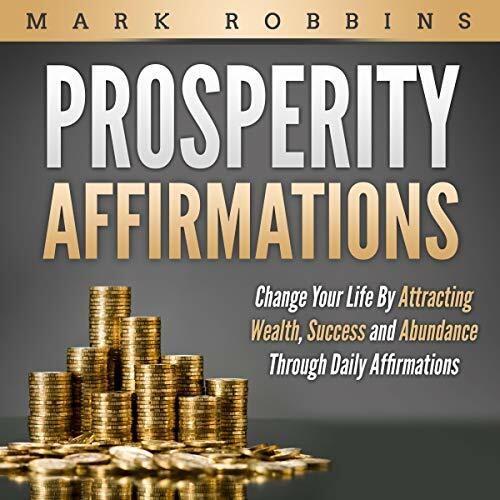 Showing results by author "Mark Robbins"
What if I told you that you had the potential to improve your financial freedom, build wealth, and maximize your prosperity - all from the comfort of your own home? 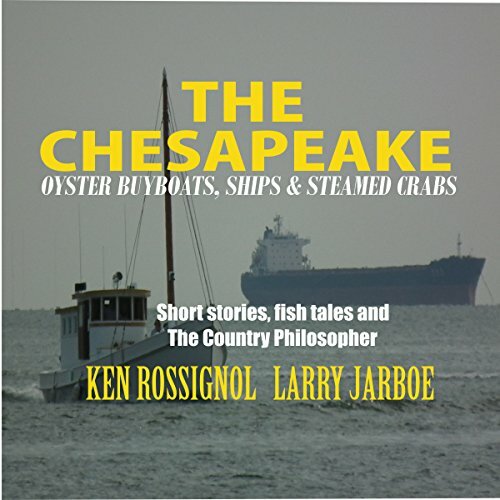 You would probably tell me that it's too good to true? Well, I can assure you that it’s not. 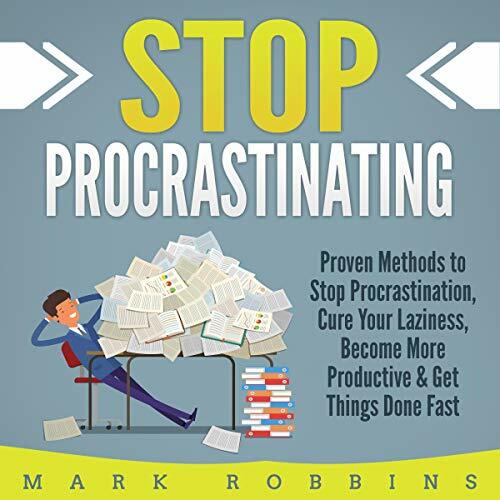 Tired of procrastinating on every task? Do you spend hours just thinking about what you should be doing? The truth is most of us have this same problem and it can be overcome. There are certain steps you can take to effectively alter your mindset and forever improve your focus, literally stopping procrastination in its tracks for good - and in doing so you, you can unlock your true working potential.